Situated in the heart of Greater Sudbury, The Sudbury Canoe Club is located within the newly built Northern Water Sports Centre on the shore of Ramsey Lake, just minutes from the downtown core. The Sudbury Canoe Club is hosting this years’ Canadian National Canoe Marathon Championships. The racecourse starts at the Northern Water Sports Centre/Sudbury Canoe Club and brings competitors around Ramsey Lake through an 18km course that includes two portages (700-800m each); the second portage brings competitors past two of the Sudbury Canoe Clubs previous historic sites. 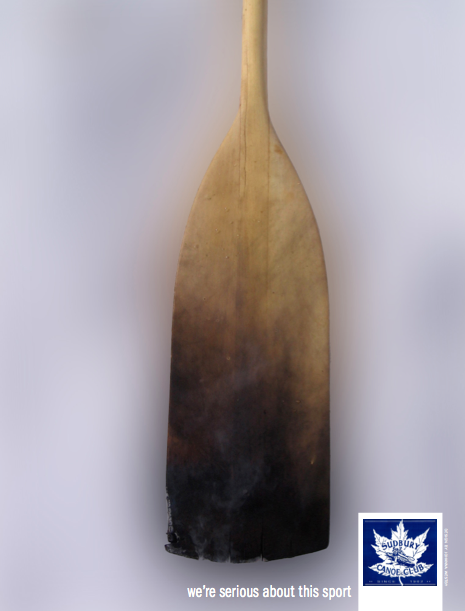 Visit the Canoe Kayak Canada website for more details. For questions contact Gergely Lanci at sudburycanoeclubon@gmail.ca (Subject: Inquiry - International Canoe Marathon) or call (519) 485-5457.